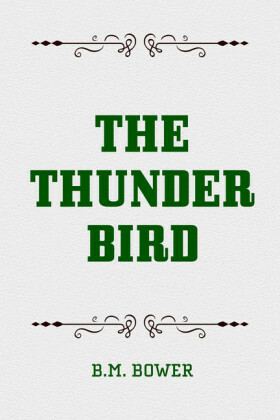 The 'Thunder Bird' is a sequel of Johnny Jewel's story and it looks like our heroes didn't learn their lessons, as Johnny seems more stubborn and Mary V more spoiled. Johnny is determined to pay his debt before going back to the ranch and to Mary V, but this time his affairs take a foray into an international intrigue. 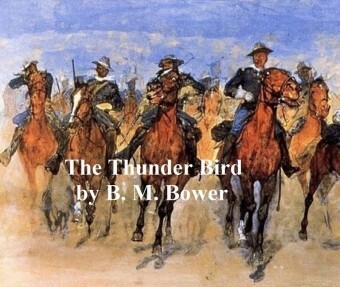 'The Thunder Bird' is written in the year 1919 by B. M. Bower and contains all of the elements that made B. M. Bower's books a mainstay of the genre of classic Westerns. 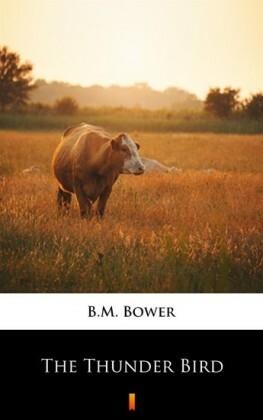 This book is one of the most popular novels of B.M. 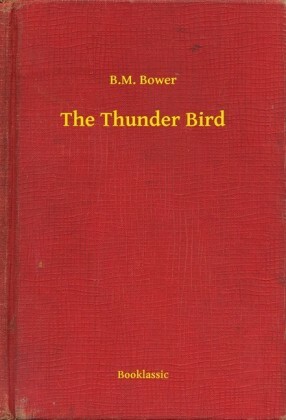 Bower, and has been translated into several other languages around the world. SINCE Life is no more than a series of achievements and failures, this story is going to begin exactly where the teller of tales usually stops. It is going to begin with Johnny Jewel an accepted lover and with one of his dearest ambitions realized. It is going to begin there because Johnny himself was just beginning to climb, and the top of his desires was still a long way off, and the higher you go the harder is the climbing. Even love does not rest at peace with the slipping on of the engagement ring. I leave it to Life, the supreme judge, to bear me out in the statement that Love must straightway gird himself for a life struggle when he has passed the flowered gateway of a woman's tremulous yes. To Johnny Jewel the achievement of possessing himself of so coveted a piece of mechanism as an airplane, and of flying it with rapidly increasing skill, began to lose a little of its power to thrill. The getting had filled his thoughts waking and sleeping, had brought him some danger, many thrills, a good deal of reproach and much self-condemnation. Now he had it-that episode was diminishing rapidly in importance as it slid into the past, and Johnny was facing a problem quite as great, was harboring ambitions quite as dazzling, as when he rode a sweaty horse across the barren stretches of the Rolling R Ranch and dreamed the while of soaring far above the barrenness. Well, he had soared high above many miles of barrenness. That dream could be dreamed no more, since its magic vapors had been dissipated in the bright sun of reality. He could no longer dream of flying, any more than he could build air castles over riding a horse. Neither could he rack his soul with thoughts of Mary V Selmer, wondering whether she would ever get to caring much for a fellow. Mary V had demonstrated with much frankness that she cared. He knew the feel of her arms around his neck, the look of her face close to his own, the sweet thrill of her warm young lips against his. He had bought her a modest little ring, and had watched the shine of it on the third finger of her tanned left hand when she left him-going gloveless that the ring might shine up at her. The first episode of her life thus happily finished, Johnny was looking with round, boyish, troubled eyes upon the second. "Long-distance call for you, Mr. 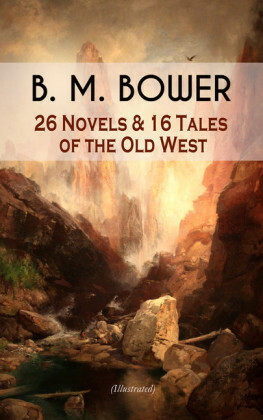 Jewel," the clerk announced, when Johnny strolled into the Argonaut hotel in Tucson for his mail. "Just came in. The girl at the switchboard will connect you with the party." 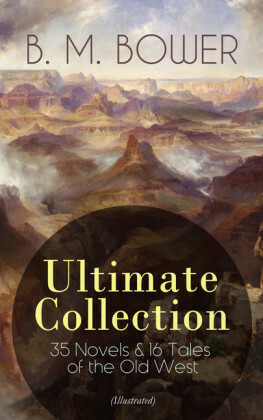 Johnny glanced into his empty key box and went on to the telephone desk. It was Mary V, he guessed. He had promised to call her up, but there hadn't been any news to tell, nothing but the flat monotony of inaction, which meant failure, and Johnny Jewel never liked talking of his failures, even to Mary V.
"Oh, Johnny, is that you? I've been waiting and waiting , and I just wondered if you had enlisted and gone off to war without even calling up to say good-by. I've been perfectly frantic . There's something-"
"You needn't worry about me enlisting," Johnny broke in, his voice the essence of gloom. "They won't have me." "Won't have -why, Johnny Jewel! How can the United States Army be so stupid? Why, I should think they would be glad to get-"
"They don't look at me from your point of view, Mary V." Johnny's lips softened into a smile. She was a great little girl, all right. If it were left to her, the world would get down on its marrow bones and worship Johnny Jewel. "Why? Well, they won't take me and my airplane as a gift. Won't have us around. They'll take me on as a common buck trooper, and that's all. And I can't afford-"
"Well, but Johnny! Don't they know what a perfectly wonderful flyer you are? Why, I should think-"
"They won't have me in aviation at all, even without the plane," said Johnny. "The papers came back to-day.